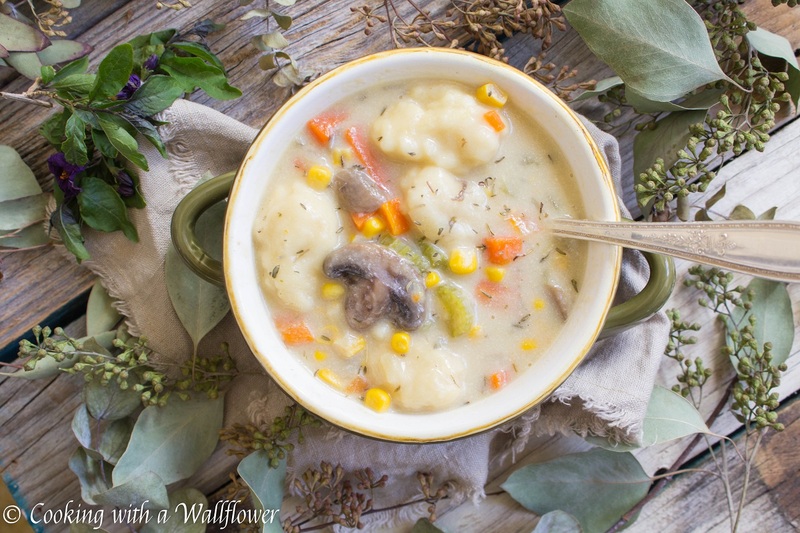 Creamy soup filled with carrots, mushroom, corn, and dumplings. 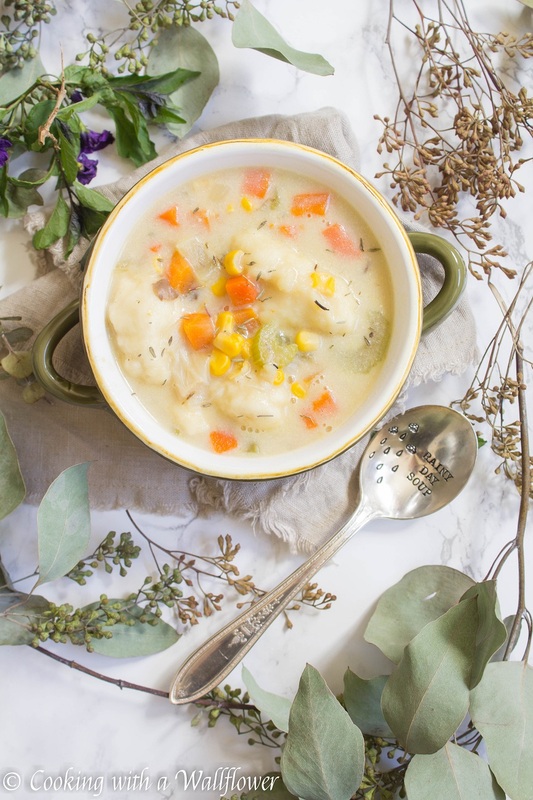 This Creamy Vegetable and Dumpling Soup is delicious and comforting, perfect for rainy days. I’m actually on my way to New Orleans today. I’m super excited for vacation time. But I was a little stressed out when I discovered that our flight was canceled earlier this week. My sister and I had to frantically rebook our flights especially when we discovered that most flights leaving today were already fully booked. Luckily, there was one left. But it was soo early in the morning. 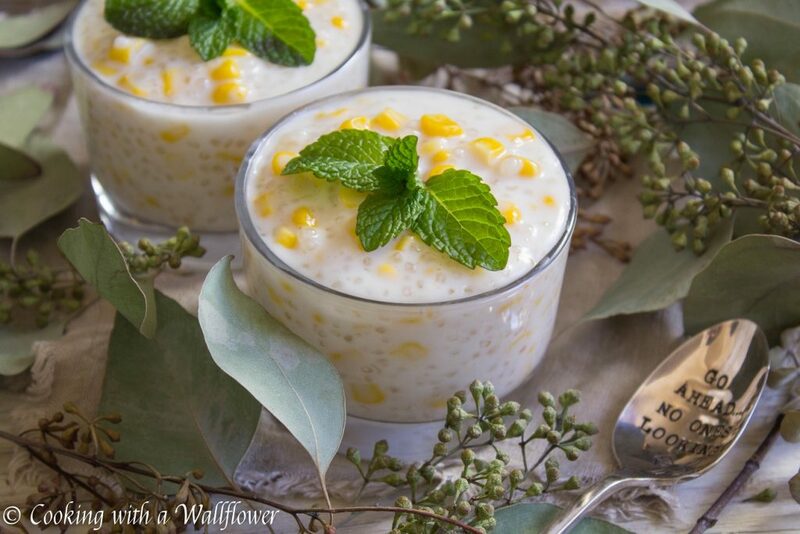 This entry was posted in Farmer's Market, Healthy, Quick and Easy, Recipes, Soup, Vegetarian, Winter Cravings and tagged farmer's market, quick and easy, soup, vegetarian. Counting down the days until it’s time for vacation. 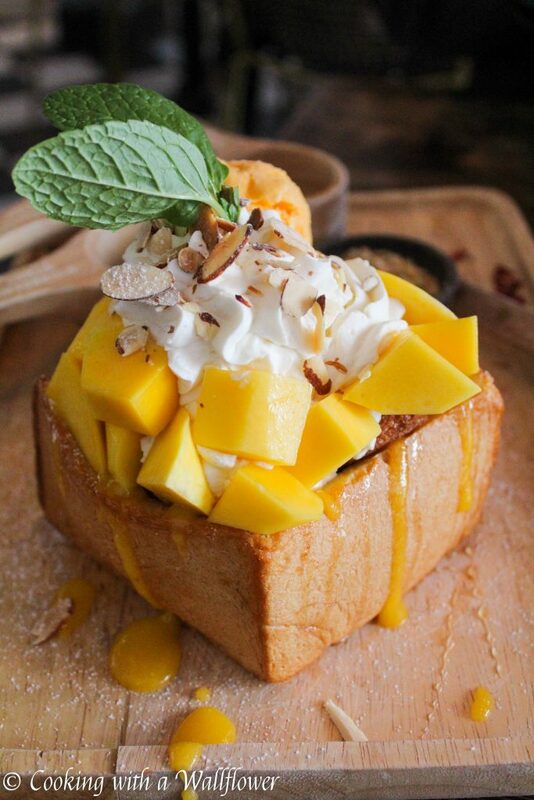 But in the mean time, I wanted to share with you a dessert place I visited with my cousin while she was here. U:Dessert Story has the most unique desserts. 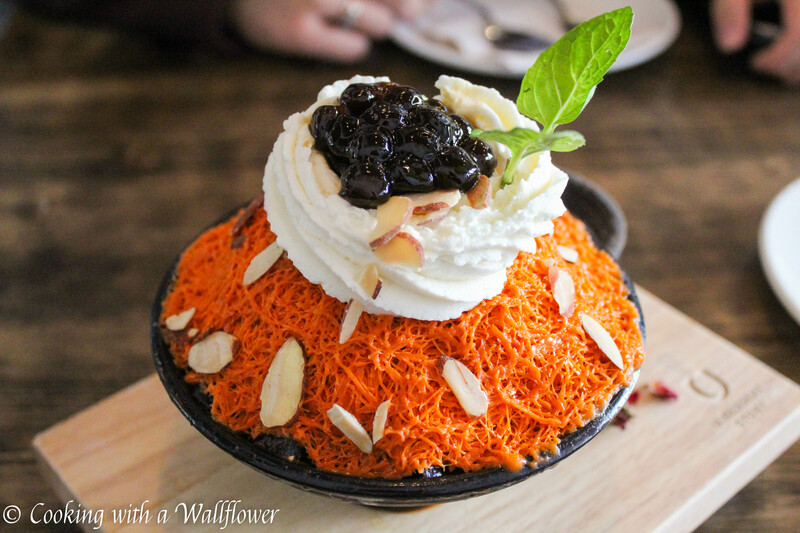 This Thai Tea Bingsoo topped with boba was so refreshing and addictive. And this Mango Sticky Rice Toast Box was filled with mango ice cream and buttered toast. 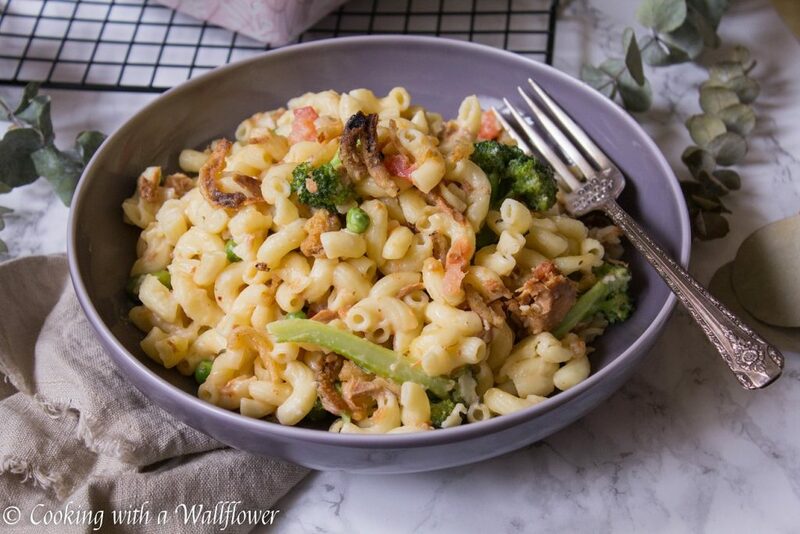 Creamy noodle tossed with vegetables and tuna then topped with fried onions. This tuna noodle casserole is delicious and perfect for a weeknight dinner. Sooo…. it’s another six day work week for me right before I leave for my trip on Sunday. That means I’m all about those quick and easy weeknight dinners. Even better when I have leftovers so that I can bring to work the next day. Plus, it’s pasta. And you know how I feel about pasta. I can practically live on pasta every single day if it were up to me. lol. 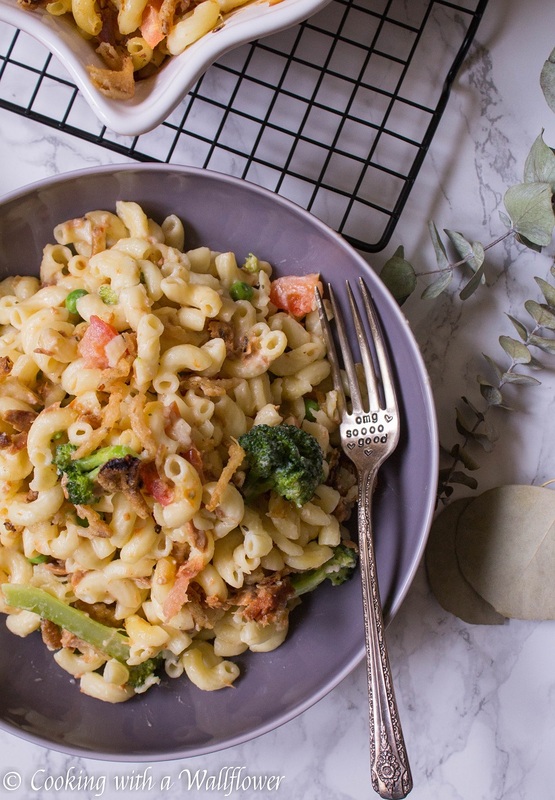 This entry was posted in Comfort Food, Entree, Quick and Easy, Recipes and tagged casserole, entree, quick and easy, weeknight dinner. 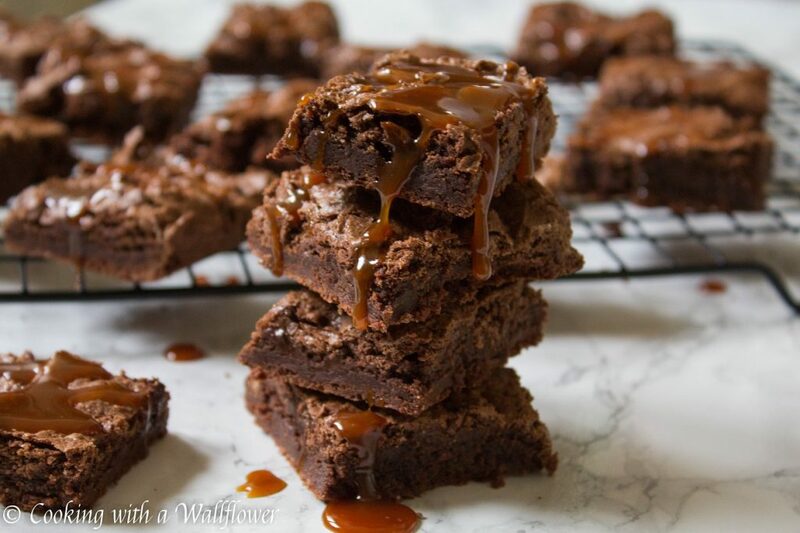 Fudgy brownies drizzled with a generous amount of salted caramel. 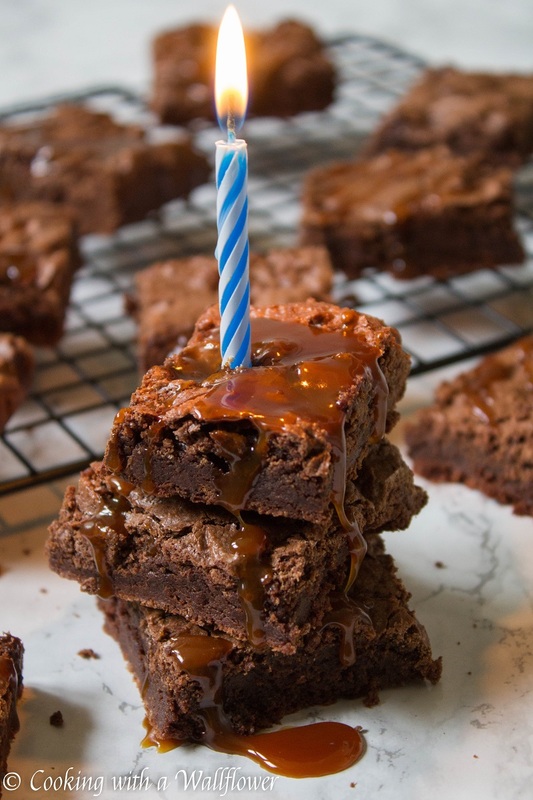 These salted caramel brownies are chewy on the edges and fudgy in the center, the perfect dessert for sharing. 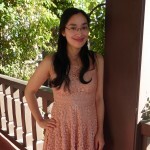 This entry was posted in Brownies, Comfort Food, Desserts, Homemade Gifts, Quick and Easy, Recipes, Vegetarian and tagged brownies, chocolate, dessert, quick and easy, vegetarian. Pomegranate juice and rosé wine served with lemonade then topped with club soda and crushed ice. 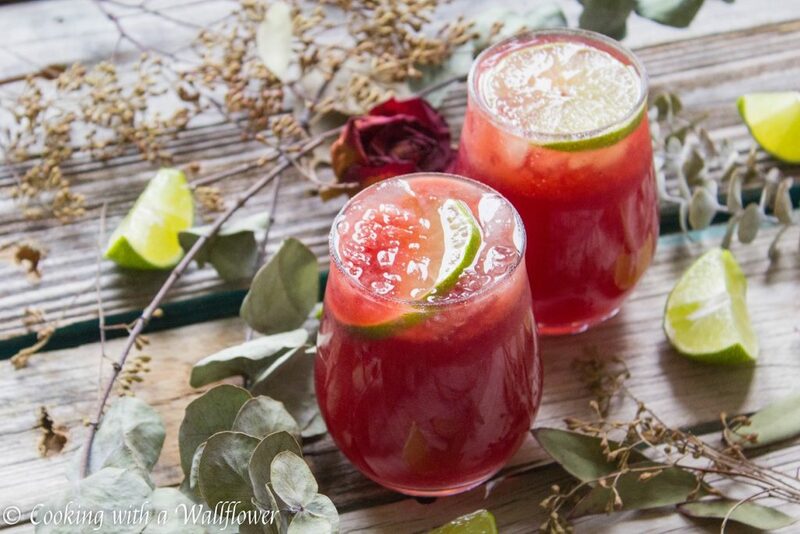 This sparkling pomegranate rosé lemonade is refreshing and the perfect wine cocktail. I feel like celebrating this week! 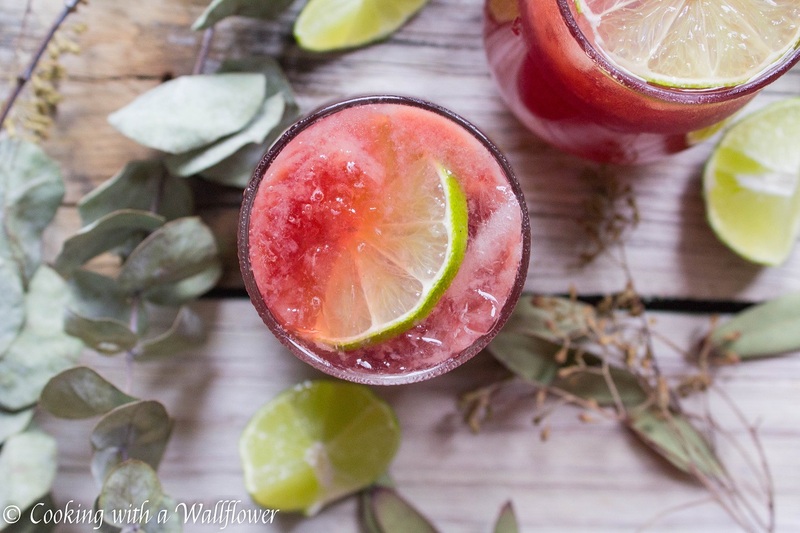 This entry was posted in Beverages, Cocktails, Farmer's Market, Gluten Free, Lemonade/Limeade, Quick and Easy, Recipes, Vegan, Vegetarian and tagged cocktail, farmer's market, gluten free, lemonade, quick and easy, rosé wine, vegan. 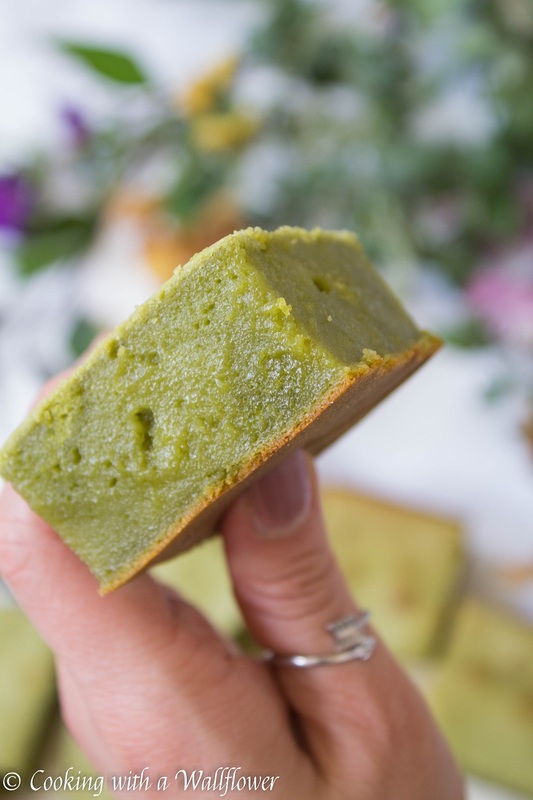 Buttery mochi cake with a hint of matcha green tea and coconut in every bite. 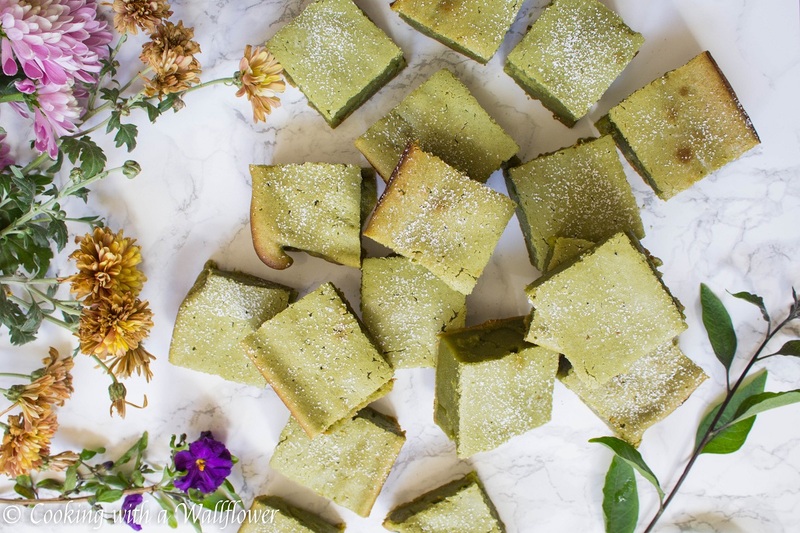 This matcha butter mochi cake is delicious and perfect for sharing. I hope you’re enjoying your weekend so far. It’s another rainy weekend for us in the Bay Area, which means it’s the perfect time for any baking projects. 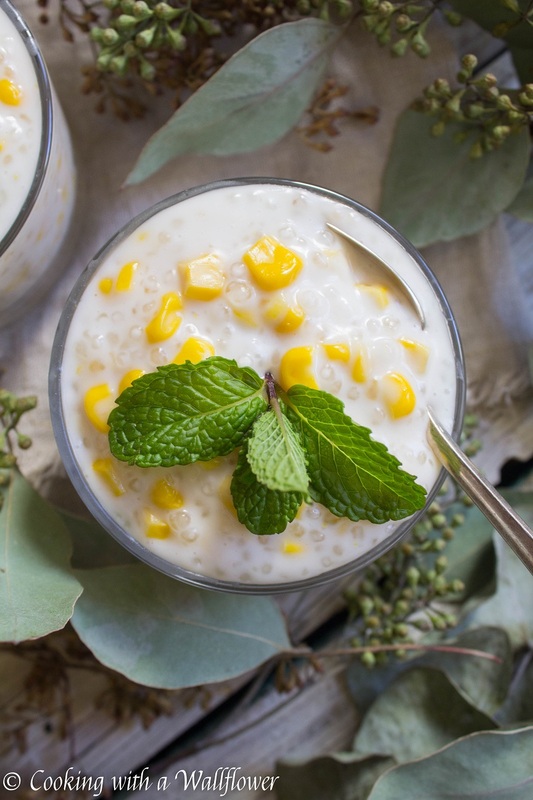 This entry was posted in Desserts, Gluten Free, Quick and Easy, Recipes, Vegetarian and tagged dessert, gluten free, matcha, mochi, quick and easy, vegetarian. My younger cousin is visiting us this week so we’ve been taking her out to see the sights. Unfortunately, on the day we went to Pier 39, there was heavy rain. I have never seen the Fisherman’s Wharf area so empty. But it gave us a chance to take photos that we probably wouldn’t be able to take otherwise. 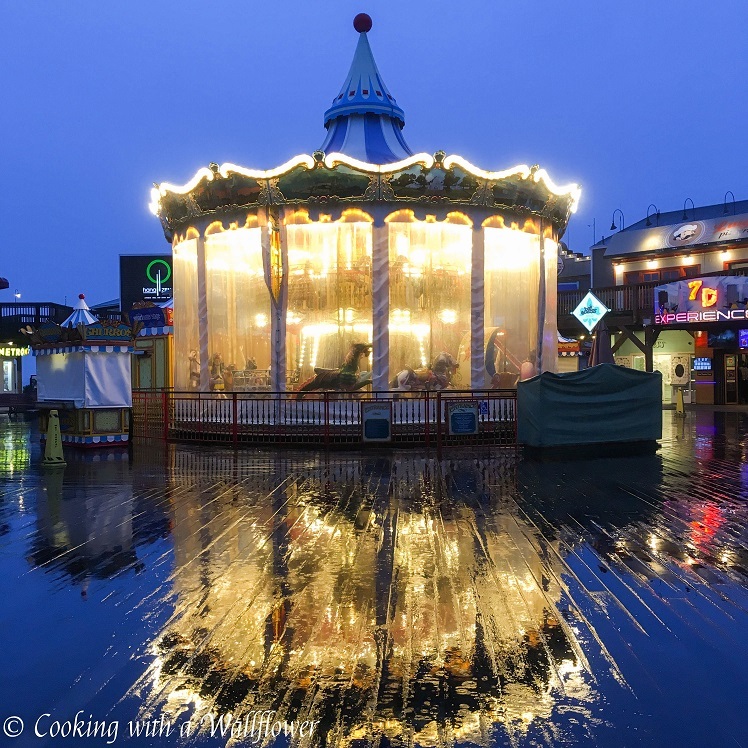 How pretty is this carousel reflected in the rain? 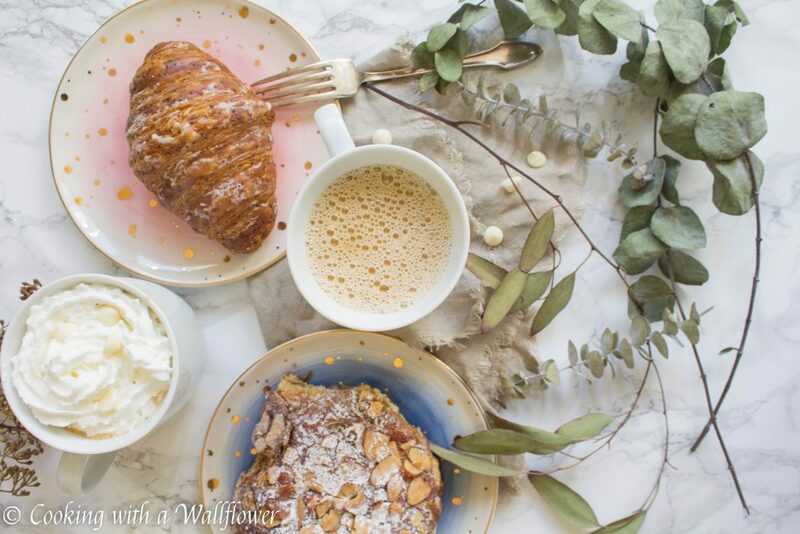 Earl grey tea steeped in almond milk with melted white chocolate. 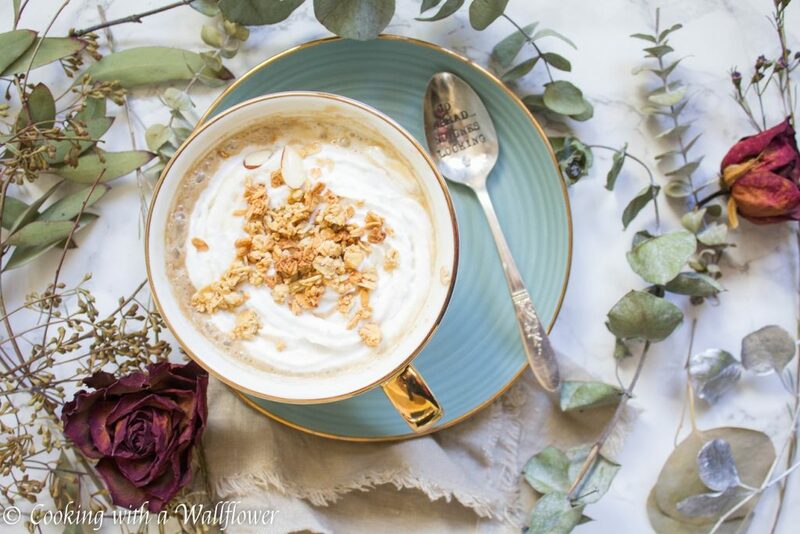 This earl grey white hot chocolate is the perfect way to keep warm. Is it still cold where you are? We’ve had what feels like endless rain lately in the Bay Area. 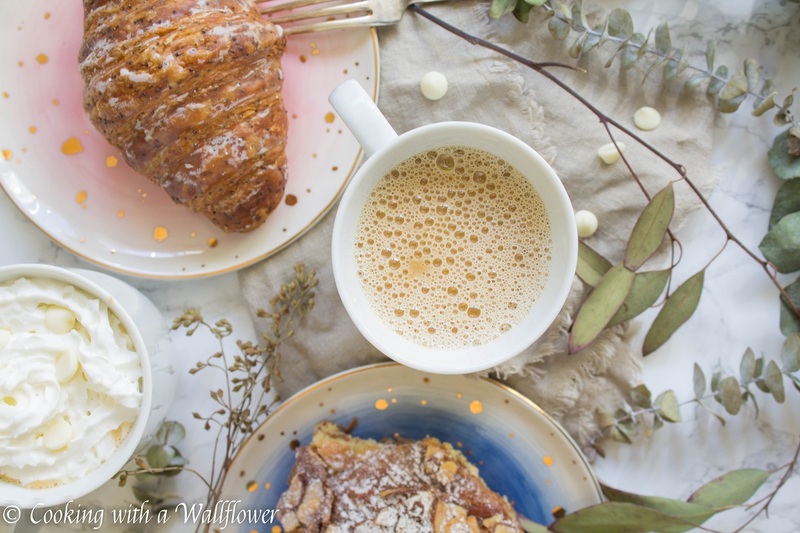 I’m so ready for spring and all that it brings, but in the mean time, I plan to stay warm with this earl grey white hot chocolate. 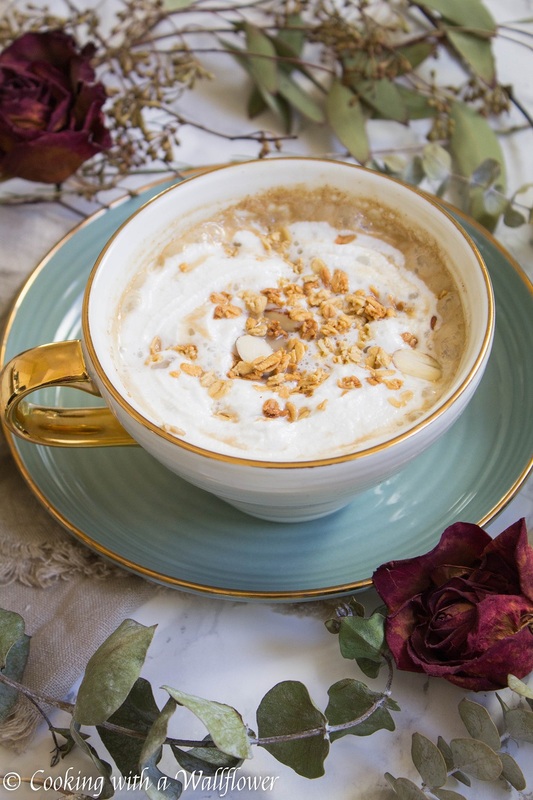 This entry was posted in Beverages, Gluten Free, Hot Chocolate, Quick and Easy, Recipes, Vegetarian and tagged earl grey, gluten free, hot chocolate, quick and easy, vegetarian.